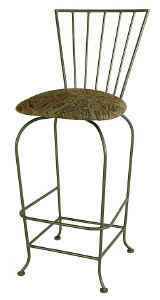 Available at wholesale in 30" barstool height or 24" kitchen height, all at wholesale . 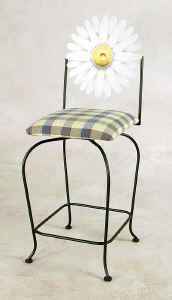 Retail customers can purchase our 24 inch kitchen counter stools, 30 inch standard bar stools, our extra tall versions and replacement bar stool swivel mechanisms from any of our bar stool retailers. 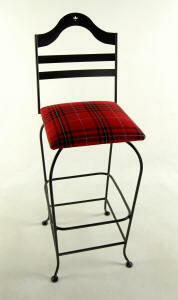 Many of our bar stool frames are shorn here. 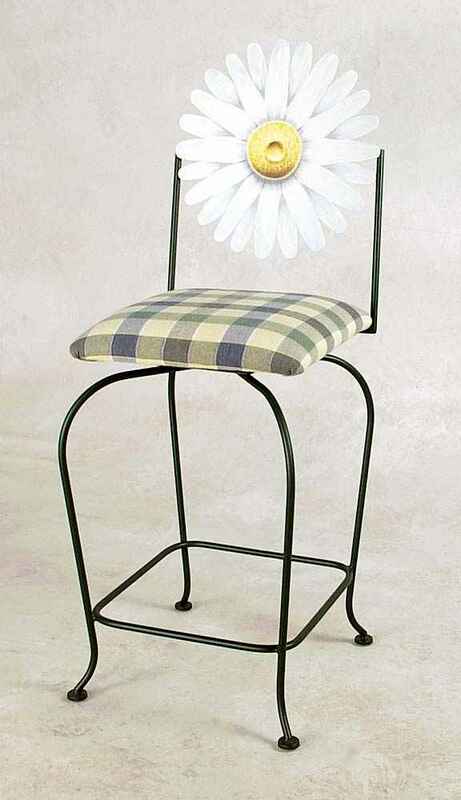 They are available for sale as a plain stool without a back for your design or renovation projects finished to order. 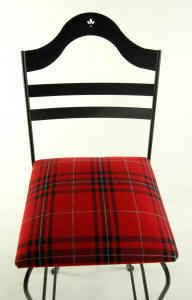 also in 24" SW324-SML (Rooster) 24"
Grace Mfg. 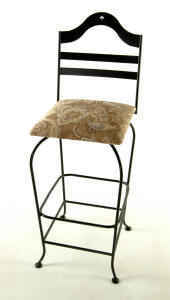 Co. Inc. is a metal barstool manufacturer that sells wholesale. We are located in the the NW corner of Ga. in the town of Rome. 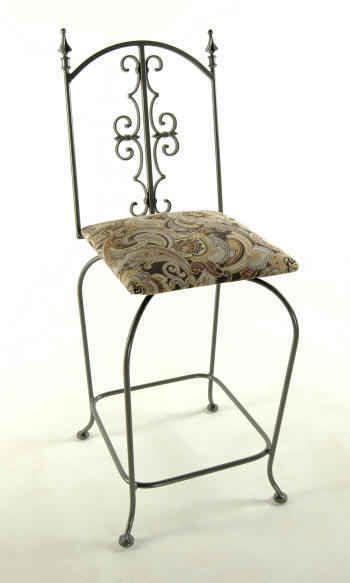 The Grace Collection, imports ,and distributes unique wrought iron home accents and accessories at wholesale. Grace manufactures bar stools, metal bakers racks, wrought iron beds, dining chairs, dinettes sets and tables. We are also manufacturers of kitchen counters barstools, hanging pot racks for the kitchen in a variety of styles from whimsical to neoclassic and traditional. 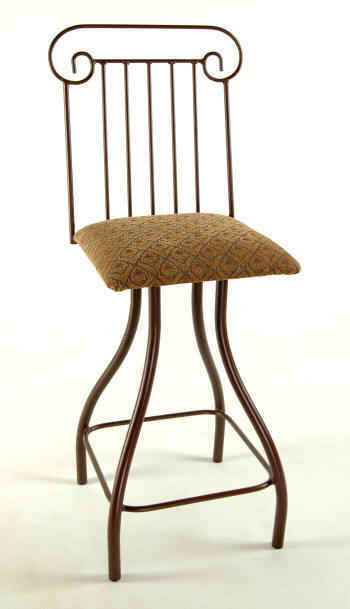 The company has been in Business for Over 30 Years and we employ skilled artisans and craftsmen. Aside from having some state of the art manufacturing equipment we still assemble and finish our product by hand. 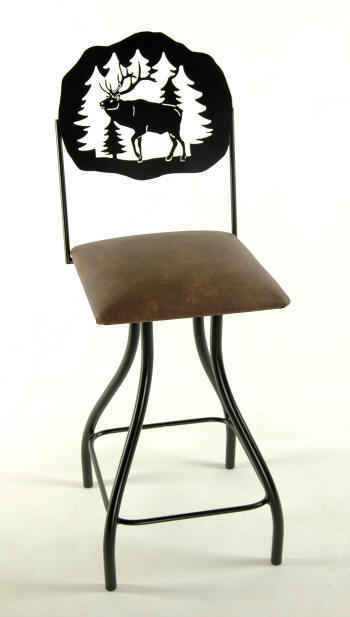 Many of our items are hand made or hand painted and very unique. We have gained a reputation for implementing unique ideas to traditional products. Our accounts include the finest stocking dealer furniture stores and the best commercial, contract and residential designers. 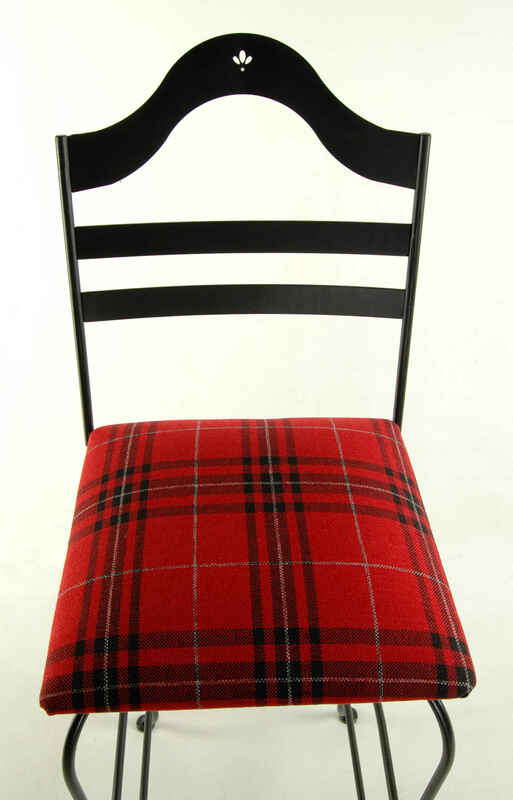 We also manufacture several lines that sell well in gift, gourmet and specialty shops and stores. 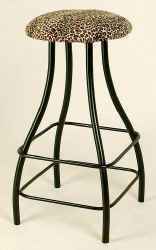 Our pot racks are a favorite with gourmet stores. The cast dining base line is very nice with the thick glass table tops. You will also find that we are an excellent resource for glass table tops due to our volume buying. 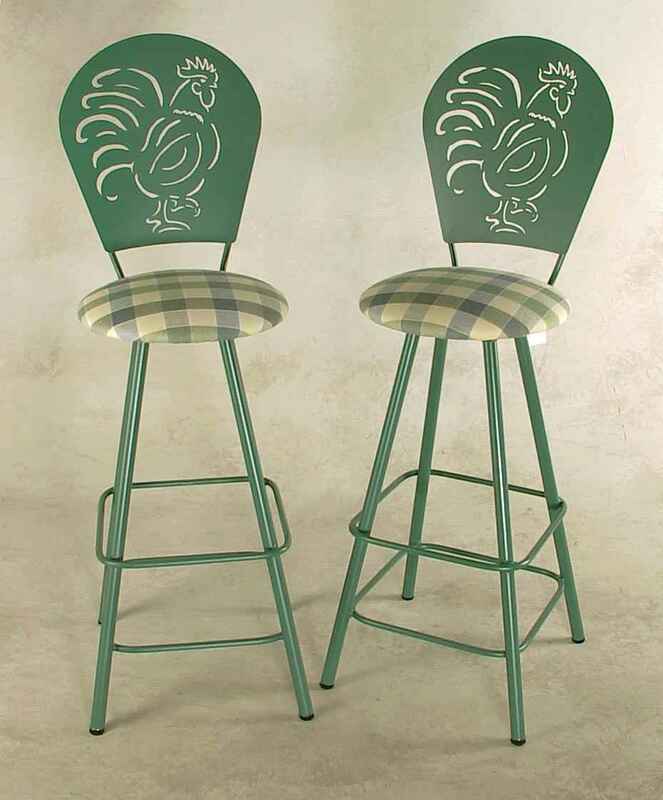 Our bar stools are hand made by skilled craftsmen. Normal order lead time in about 2 weeks. 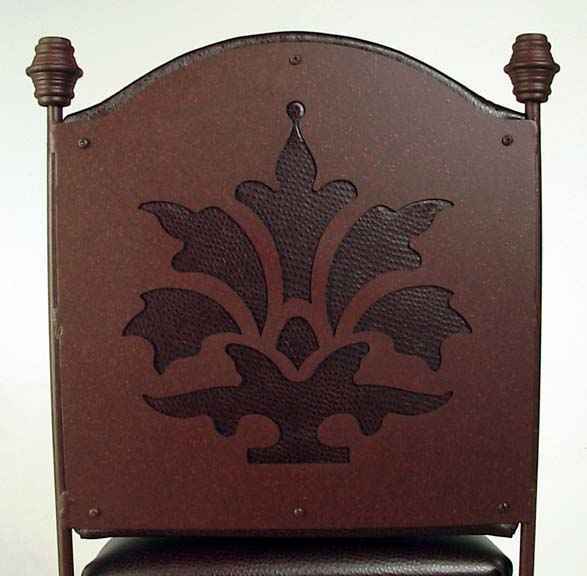 We custom make and finish each piece per order. 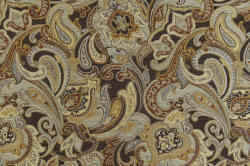 We sell strictly wholesale to the trade to businesses with a valid business license. 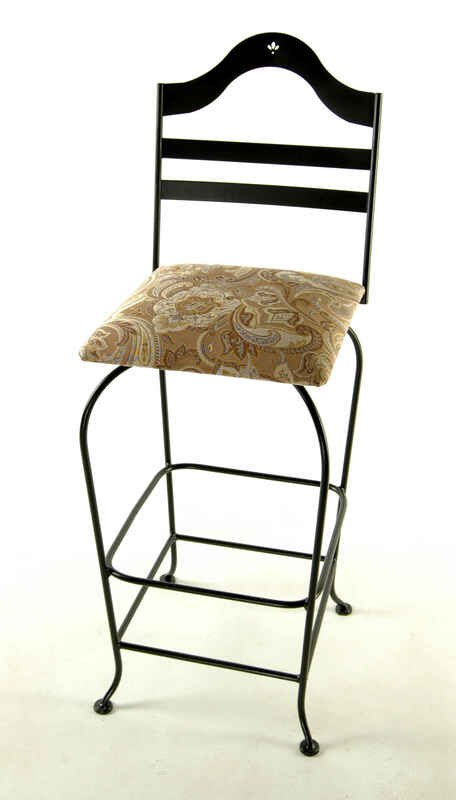 Our wrought iron bar stools are packaged in heavy corrugated cartons to insure safe delivery of merchandise including drop shipment via Fed Ex Ground or other small parcel service. 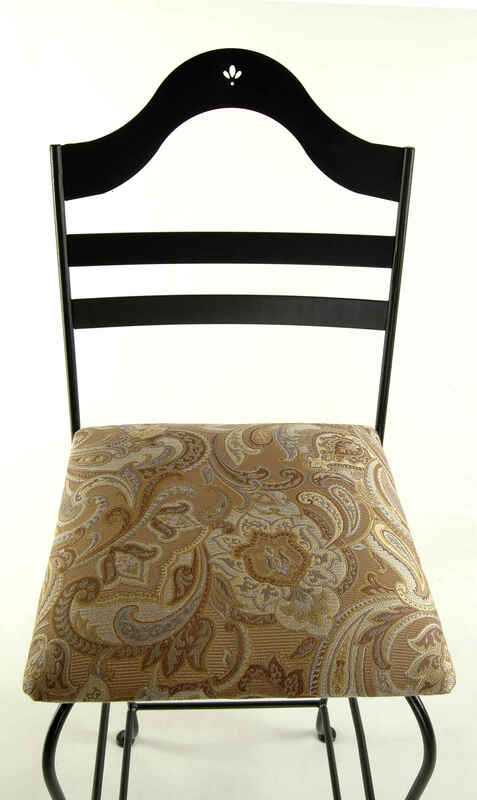 Any business that can meet our minimum opening order with a resale certificate can purchase at wholesale from Grace Manufacturing Co. 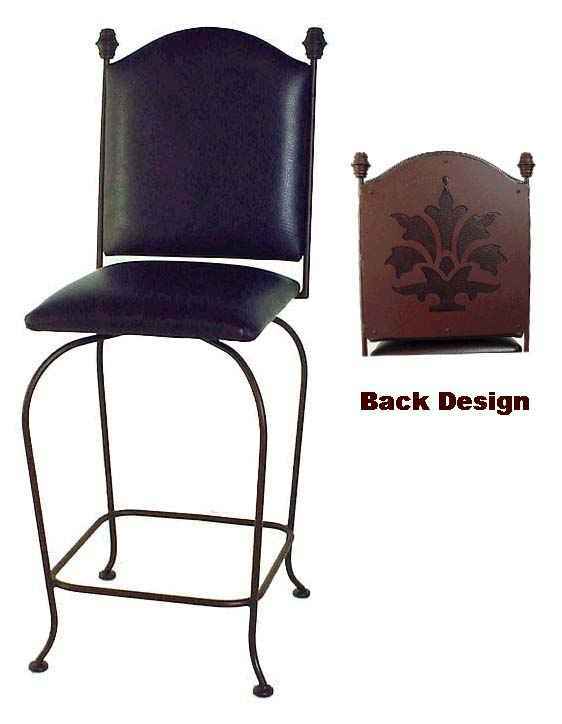 While we cannot honor retail sales, we can direct consumers interested in the Grace wrought iron line top qualified dealers that can assist them locally with a store front or via online dealer through the internet. What Type Of Materials Do We Use ? Grace Mfg. uses the best materials we can find. 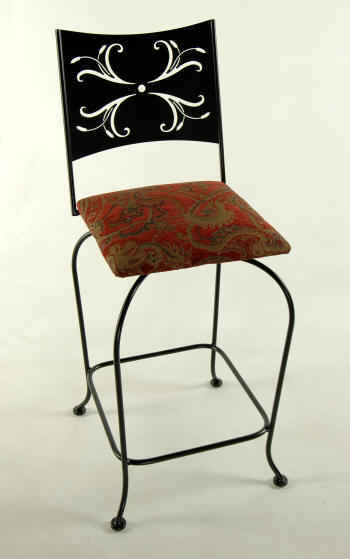 When possible we by domestically produced steel, foam, fabric and other component parts to assemble our wrought iron furniture. 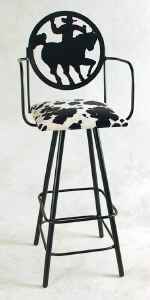 We employ strict quality control on our materials and vendors as well as production standards to insure that we are shipping you the best quality bar stools and furniture products. 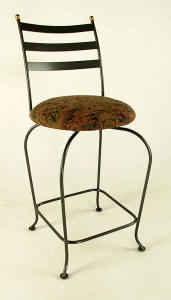 The metal in our bar stools line is mild or common steel. 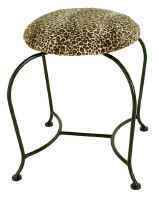 There no special alloy specifications other that mild steel. 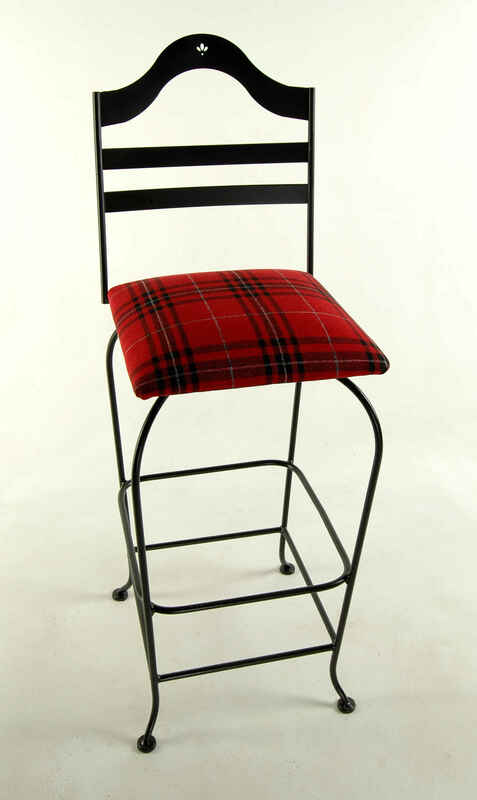 Our bar stools and counter stool swivel mechanisms are all top quality from the best manufacturer in the industry. The swivels are all made in the USA and have all steel ball bearings, not nylon races or bearings. 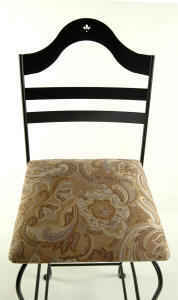 We have extra swivels available for sale as replacements on any furniture piece. We have very few defects that are weeded out in the manufacturing process and have never had a swivel break or reported malfunction. Our mechanisms are simply the very best available and will last a lifetime. Our memory return swivels have an adjustment nut on the bottom to allow for adjustment depending on desired stiffness and accounting for wear over time in the swivel mechanism.